A suspected drunk driver is in custody Tuesday after he lost control of his truck, veered across several lanes of traffic and struck and killed a woman jogging in Lakeside. 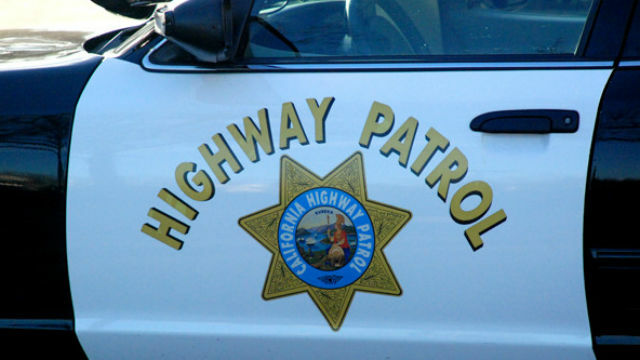 The accident happened about 6:40 p.m. Monday on North Woodside Avenue near Riverford Road, located north of state Route 67, California Highway Patrol Officer Travis Garrow said. The driver, 46-year-old Santee resident Michael Woodfill, was traveling eastbound in a 2017 Chevrolet truck when he drifted to his right and hit a chain link fence, Garrow said. He then overcorrected, steered the truck across the opposite lane and struck the jogger, who was running on the north side of the road. Susana Gotell, 41, of Santee suffered major injuries and was transported to Sharp Memorial Hospital in San Diego, where she later died, Garrow said. Garrow said that after striking the victim, Woodfill’s truck continued down a dirt embankment, where it overturned. Woodfill remained at the scene, and officers determined he was under the influence of alcohol at the time of the deadly collision. Woodfill was arrested and booked into San Diego Central Jail on suspicion of felony driving under the influence and vehicular manslaughter, Garrow said. CHP officers were investigating the incident.